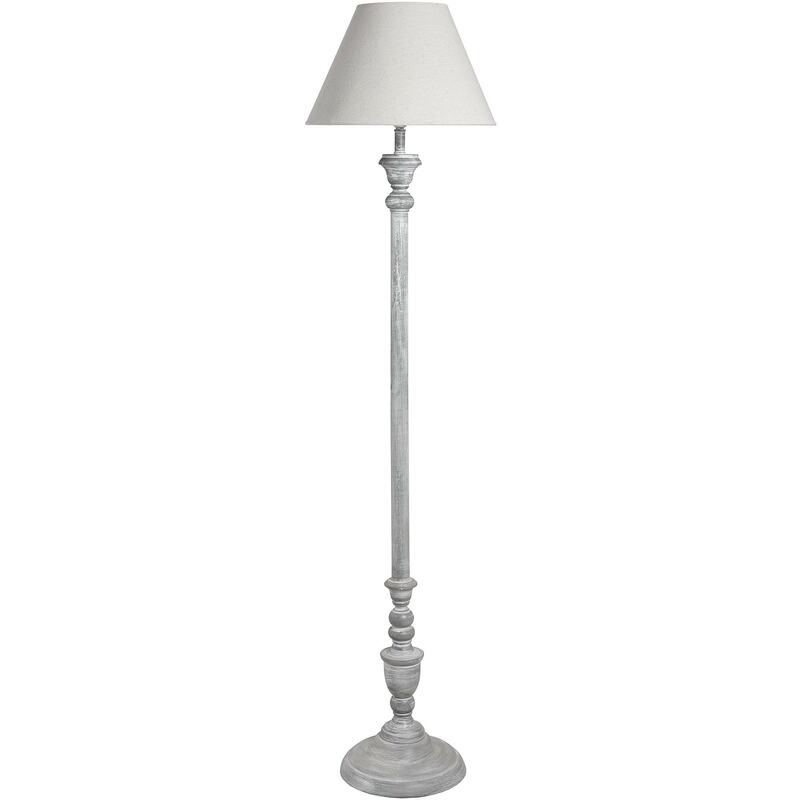 Brighten up your home with our new and beautiful Ithaca Floor Lamp. This is the perfect piece to add some light while watching television in the lounge or even any room. With a french and shabby chic design this piece is not only practical but it will add masses of style and beauty to your home without taking the attention away from anything else.